Malacology (from the Greek word malakos, soft) is the science that studies molluscs. Malacology is used in agriculture for heliciculture (snail farming), in palaeontology and archaeology for reconstituting paleoenvironments, as well as in ecotoxicology. Molluscs are, in fact, able to bioconcentrate elements present in a very low concentrations, such as certain pollutants, and to store them in their bodies, shells or excrement. 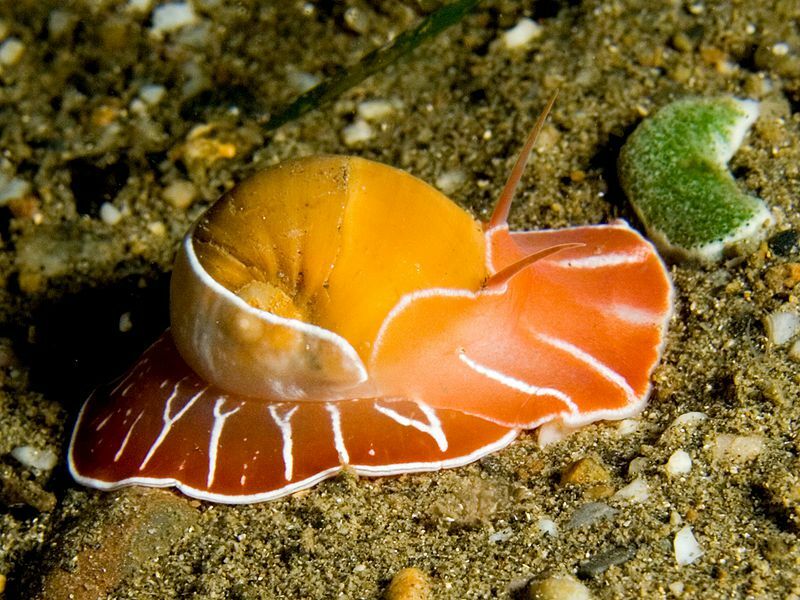 Furthermore, the study of mollusc shells (layers of growth, chemical composition, isotopes) reveals a lot of information on the environment in which these organisms live, or lived.